My journey with appreciating and ultimately consuming online content creation began over on Instagram when I stumbled across an Image of Megan Reinks (previously Rosette) and her efforts towards the stacking trend. I fell in love with an image she created (below) and when I went to follow her I found she had a Youtube Channel. When I got an unexpected follow by a blogger on Twitter, Amber of Forever Amber, and discovered her content I fell further in love with blogging. She was a lifestyle blogger who created almost daily posts on her beautiful vintage inspired style, beauty choices and the Scottish countryside as well as really personal posts. Add this to my developing love of Pinterest, fuelled mid lecture one day by the lovely Hannah from Tea In My Wardrobe, and online content creation became one of the best bits of my day. I Love social media, and technology. I love both fashion and art. I’m not arty or overly creative in the traditional sense, but Ive always loved writing and organising things. I did a degree with a hospitality and joint focus, I couldn’t paint you a landscape but I can snap a “decent” image and can create an amazing leaving party. This online content has enabled me to explore creativity in a new medium to the “traditional” I’ve grown used to. I know there’s a bad side, but that’s life. Currently I’m enjoying having something to channel my creative energies into, and having another person I can share it with. Let me start with a little background into my skin type and past skin issues. I have oily but dehydrated skin that is highly prone to break outs. I have suffered from acne in the past and have taken medication for it and that has calmed down greatly but has left me with a lot of scaring. Now enough of the past lets get into the present. When I wake up first thing in the morning I have had a heavy moisturising cream on over night so my skin needs a good clean. 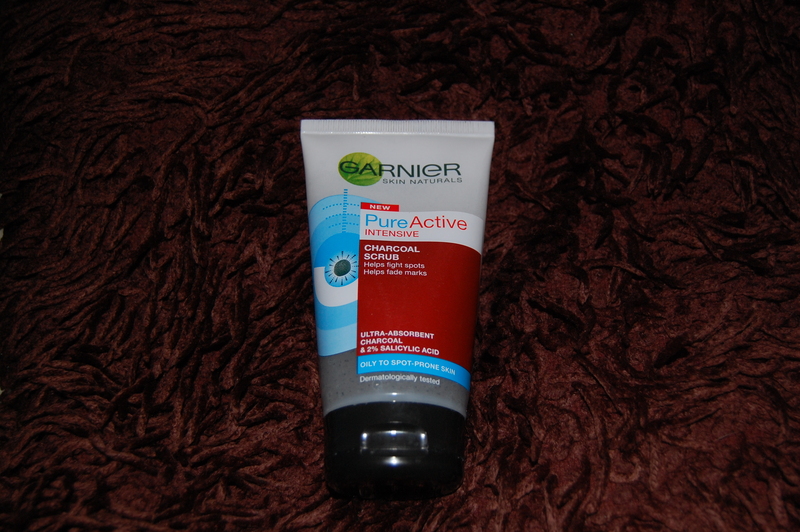 In the shower I use Garnier Pure Active Intensive Charcoal Scrub with 2% salicylic acid, this gets all the build up from the day and night before scrubbed off. I know a lot of people say not use scrubs but my skin has now gotten used to a good morning stripping down (can’t not laugh) and I have tried other methods and I just get clogged up and don’t feel clean so it works for me. Now out of the shower skin all squeaky clean I go straight for my Body Shop Seaweed Purifying Facial Cleanser. I put a small amount onto a cotton pad and wipe across my face for my second cleanse of the morning. 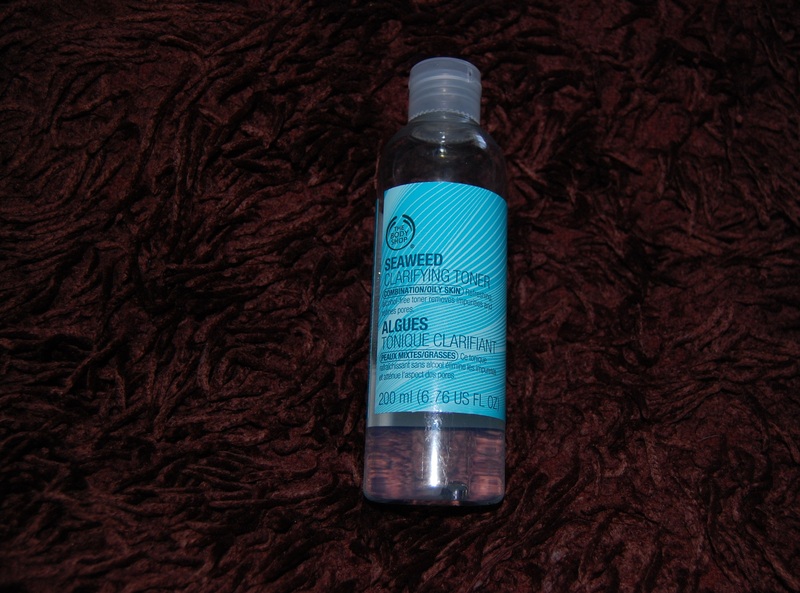 After leaving the cleanser for a few moments to do its thang, I pour a small amount of the Body Shop Seaweed Clarifying Toner on a cotton pad and wipe all over my face again. I do make sure to be careful with the amount of toner I use because it can be a bit too drying. Now I’m not sure if this a common problem or I’m just weird but I get really dry eyelids if I don’t take care of them or I use a mascara that irritates them. 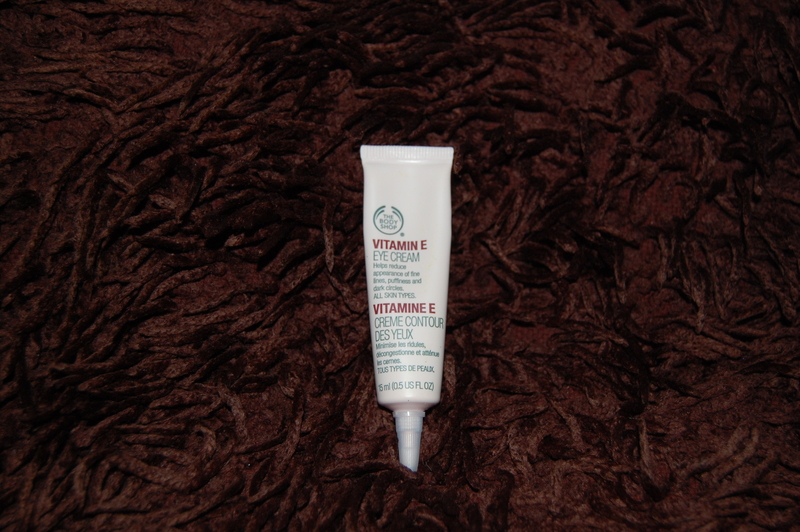 This Body Shop Vitamin E Eye Cream is just perfect for the job, light enough to not overwhelm the poor eyelids but giving enough moisture to stop them from drying out and cracking and flaking and being gross. This might be my favourite thing ever!! 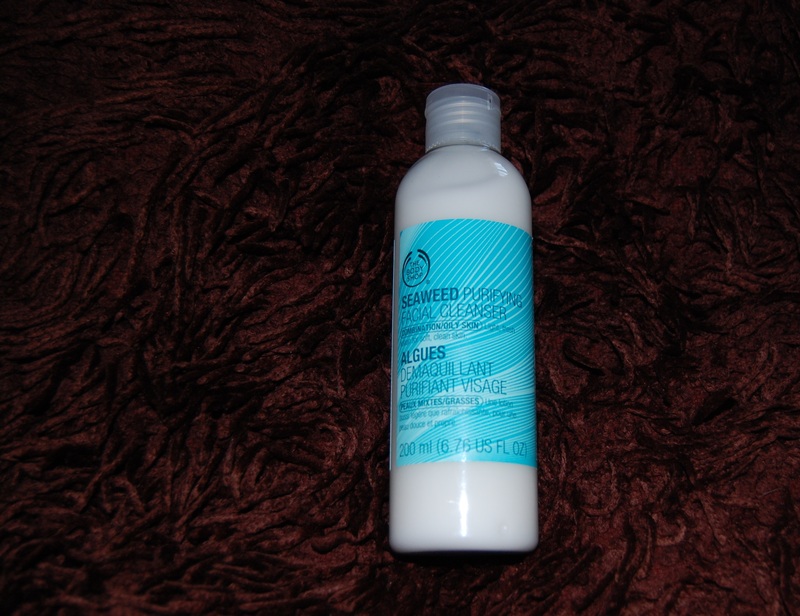 Such moisture, leaves the skin so soft and supple but with such a light feel on the skin…its heaven. 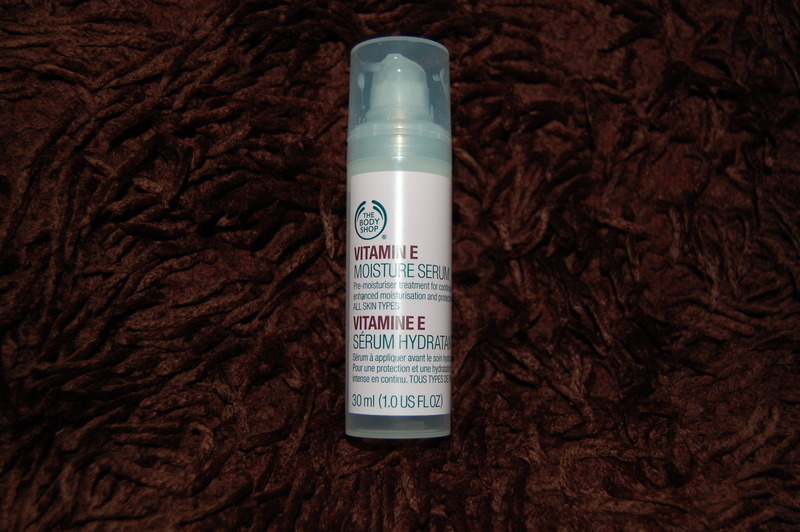 I have recommended the Body Shop Vitamin E Moisture Serum to many friends and everyone thanks me because it’ll change your life. Buy it now. 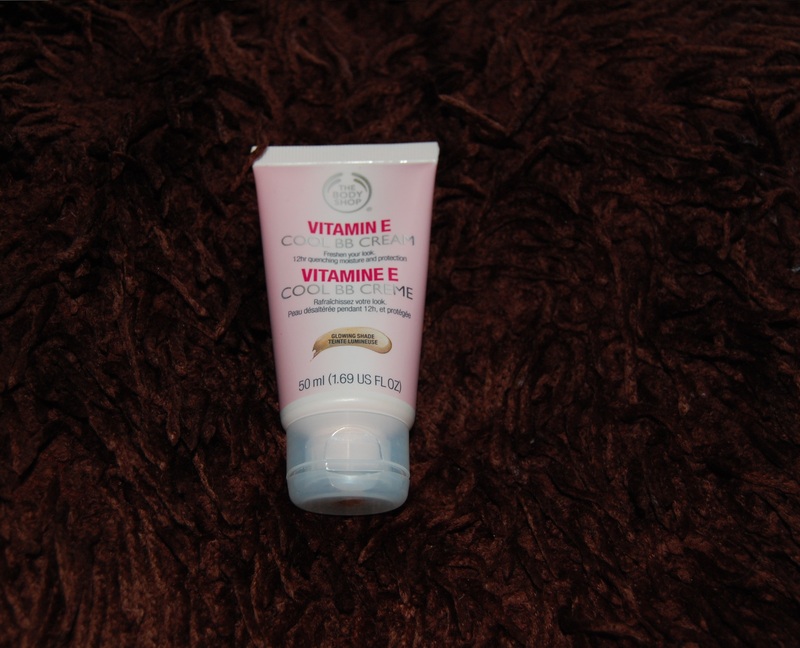 I have tried many moisturisers in my time and I have never come across a texture so odd as the Body Shop Vitamin E Aqua Boost Sorbet. It’s a very light whipped texture that just disappears into the skin in seconds leaving a fantastic base for makeup. I tend towards this moisturiser on days where my skin is feeling pretty hydrated and just needs a little boost and not something too heavy. 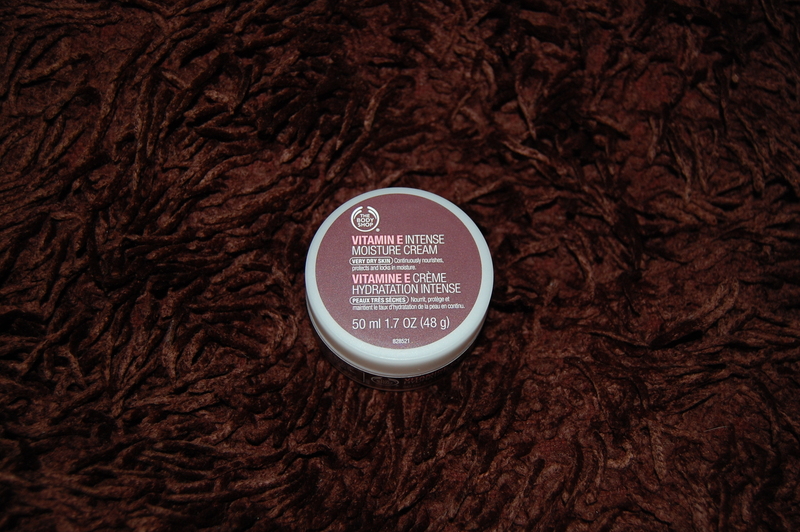 On days when my skin is a feeling a little dehydrated or I know I don’t have to wearing makeup I reach for the Body Shop Vitamin E Intense Moisture Cream. It is a very rich and heavy cream but by golly does your skin drink it in and sometimes your skin needs a good drink. 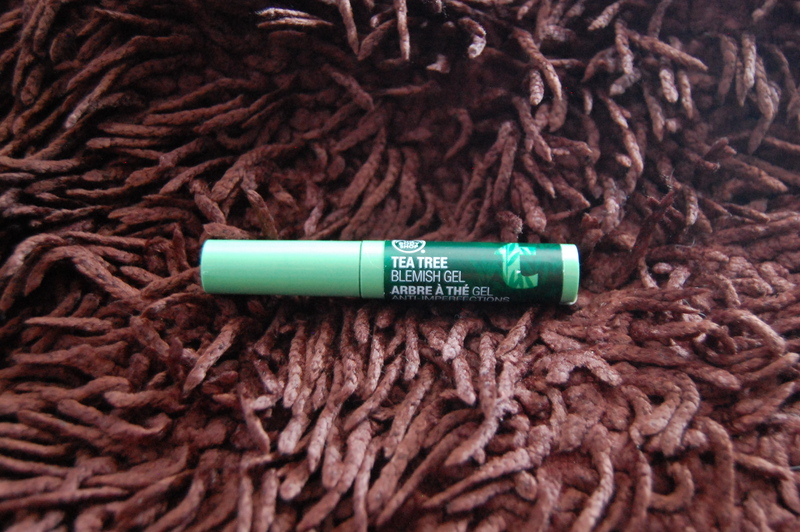 As a spot treatment I go for Body Shop Tea Tree Blemish Gel and just pin point it on specific blemishes and it just dries everything up ready for makeup. And that’s it. Seems like a lot but it only takes me about 5-10 minutes to do and my skin seems to like it. The focus of all my skincare is clean and hydrated. Being properly hydrated seems to balance out my oilyness and keeping the skin clean hopefully stops blemishes. This may not always work and I do suffer from breakouts but they are substaitonally better than they were…so maybe it works. DISCLAIMER: I know most of the products mentioned are from The Body Shop but the post was NOT sponsored and they were all bought with my own money. I work in an office full time, and as the anethisus of a morning person, my alarm goes off just after six every morning so I can guarantee I won’t miss my bus to work every morning. (I also catch a bus earlier than I need to, but that more to do with enjoying a quiet office). I tend to carry this (adoreable) small ish makeup bag around everyday, and parr back so I have only what I really need in it. Some of these products I’ve used since I was eighteen and some are brand new. Products (Left to Right) : Rimmel Clear Complextion Clarifying Powder, Rimmel Glam Eyes Liquid Liner, Maybeline Dream Matte Mousse Foundation, Collection Lasting Perfection Concealer, Rimmel Match Perfection Concealer. These are my base products, the Dream Matte Mousse I tend to swing in and out if rotation because it drys out my skin, but I love the finish and the longevity but I can’t use it for too extended a period of time. The Rimmel Powder is new, with powders I tend to buy the cheapest that’s a closest match to my skin tone. Sometimes this back fires on me, but this powder is doing the job. The concealer are my go to’s, the Collection is a cult favourite for its high pigmentation and creamy consistency. It is amazing for spot treatments and keeping my chin from getting obviously oily. The Rimmel on the otherhand is the best most dewy under eye concealer. And the Rimmel Liquid Liner? I’ve been using it since I was 18, lovely smooth consistency with a very fine brush. I hate felt tip liners, I can never get a fine or clean line with them. I find them so clumpy and messy, I constantly repurchase this liner. This is my second purchase, I love how find the pencil is and how natural a brow I can create. It also has a spooly on the end for brushing your brows, it is everything you need for your brows in one tidy slim package. These two have very different colours and finishes. The lipliner has a very matte finish, which gives a natural pinky colour, it was a recommendation from my friend Hannah from Tea In My Wardrobe and has been one of my favourites to date. A pinky your lips but better colour. The Colour Burst Lip Butter gives the nicest most summery colour. It’s an orange, but a very subtle orange that really warms up your skin tone. And the creme de la creme, Benefit Cosmetics They’re Real Mascara. I know people complain about how difficult this is to remove but I’ve found the perfect cleanser that removes this like a dream. It gives me the best most open eyed look, one coat looks natural and lovely and building it up gives a dramatic evening look. Anyway those are my auto pilot products, I can apply them without thinking in the morning and know that they are all I ever need to look pulled together and ready to take on the world. I can even apply them on the bus if I’ve managed to oversleep. What are your products? Do you also love these, or do you have something better you have to share with me? Please do, I know what to swatch next time I’m in Boots! I have been wearing make up since I was at least 14 years old and one of the biggest struggles of that time is finding that one soul mate of a foundation. Having struggled with bad skin for as long as I can remember my foolish young self thought the best way to deal with this was to cover it all up with heavy full coverage foundations. Now that I am older, hopefully wiser, I have discovered a light coverage foundation with good concealing is a much better option for my skin. So in this post I will be sharing 6 of my favourite foundations (technically 3 are BB creams but we’ll just go with it) and why I love them so much. So let’s begin. Oh this BB cream might be my soul sister. My skin has always loved Body Shop products and reacts so well to them, so when I started using this my skin basically jumped up and down with joy. Super light weight consistency, feels like there’s nothing on the skin and spends the whole day sitting under all the other face products moisturising and doing good stuff. 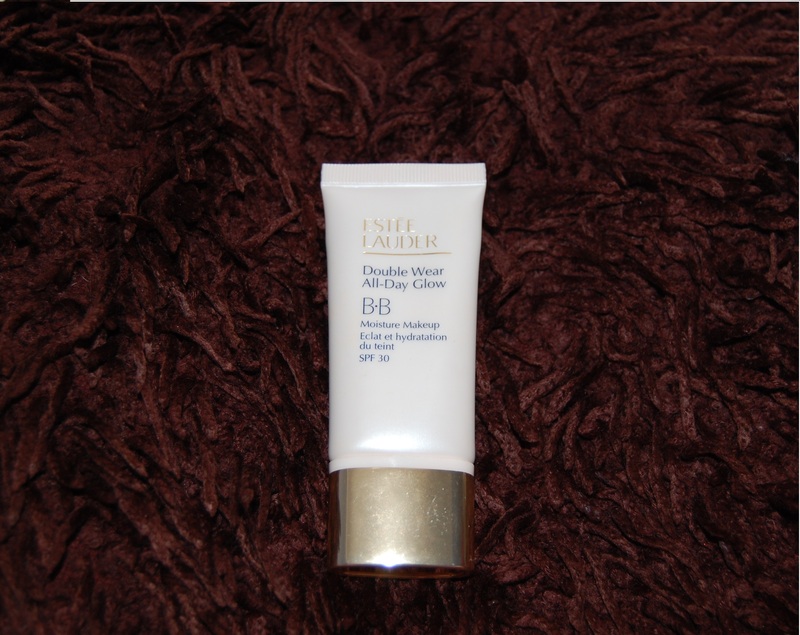 Now along with being light weight it is a very light coverage, do not expect this BB cream to cover anything more than evening out some redness. But with good concealing it looks so natural and what it lacks in coverage it makes up for in skin benefits. The newest BB cream to join my little collection (bought in duty free so ever so slightly more affordable) and my current go to. This does have a more foundation like consistency and is less cream like than other BBs I have tried and is thus a more light plus coverage. I personally have never tried to build coverage but it seems like it could be build-able. Evens out skin tone beautifully, covers tiny imperfections and redness well but spots and scars still need concealing. This is more of a splurge product but since not a lot of product is needed for each application it will last me a long time, I like to get my moneys worth. The last of the BB creams. Not much to say about this one, its a good bog standard BB cream that just does the job. I tend to use this product more when my skin is feeling a little dehydrated because it does have great moisturising qualities. Again a very light coverage that needs a good amount of concealing but for those days when your skin needs a big drink this is a great option. 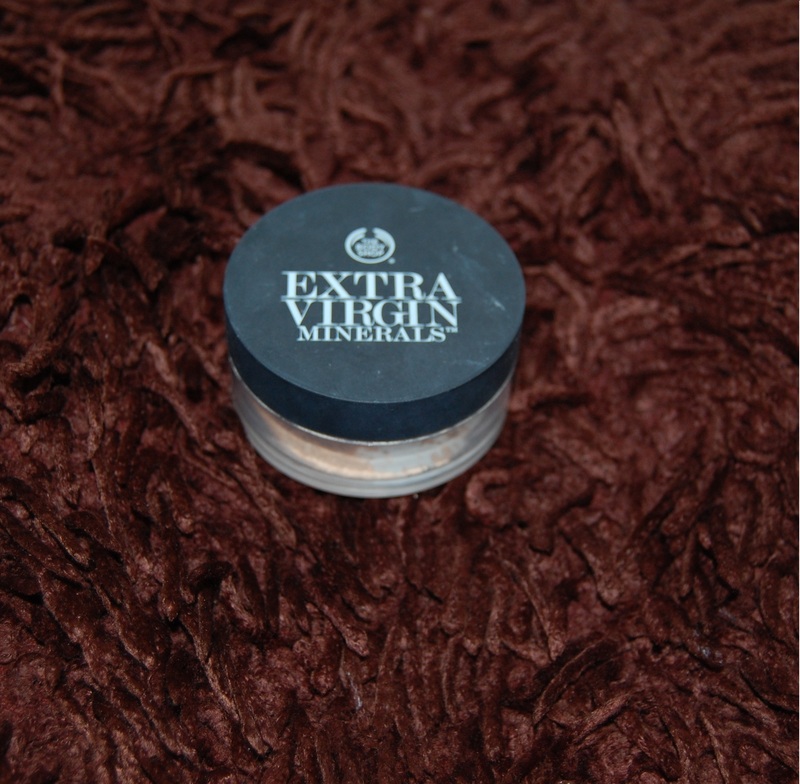 The only powder foundation in my collection and the only one I’ve found myself being able to work with. I use this more on days when my skin is looking pretty good and doesn’t need much concealing. Leaves a lovely velvet finish while letting the skin breathe a bit more. It also works nicely over a BB cream for a little more coverage. This used to be my go to everyday foundation choice before I discovered BB creams. Good solid light coverage foundation, that can be built up to medium, but still requires some concealing. Lovely matte finish, great a evening skin tone out but became a little heavy for me for my everyday use. Now its my go to night out foundation because of its medium coverage and its wonderful staying power, I can dance up a sweaty storm and still looks almost flawless. Great colour match for this pale gal and just love love love it. 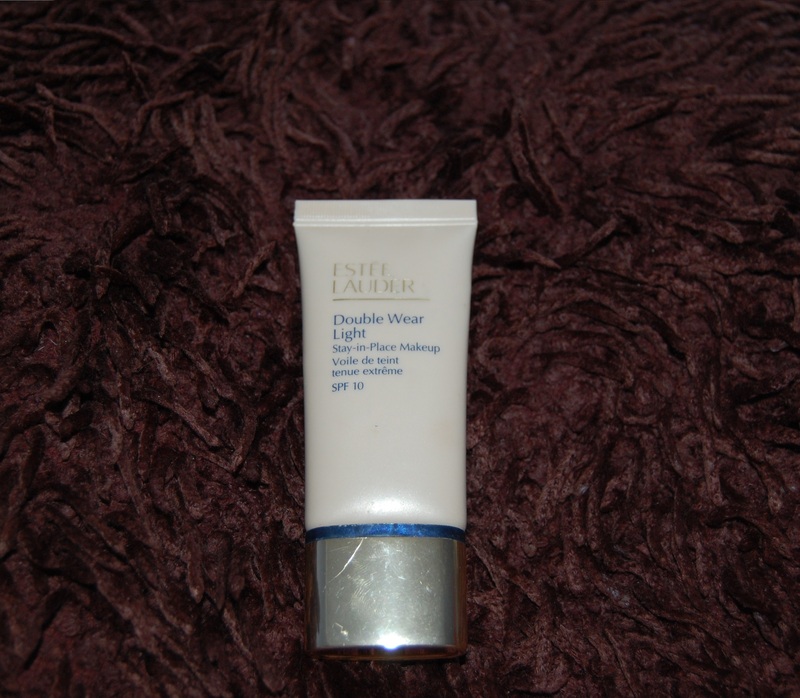 Like the Double Wear Light much more of a light build-able to medium coverage foundation. Feels gorgeous on the skin as it leaves a velvet, soft, semi-matte finish. Great colour match for the pale and because of its fluid consistency is so easy to blend and thin out where its not needed but build up where it is. So that’s my foundation/BB cream collection. Since adopting the light coverage good concealing philosophy my skin has only got better and I can’t rave about it enough. Obviously some people love a more full coverage approach but if you’re looking to dial it back a little the products mentioned are great options to try. Thanks for reading. Speak soon.